These Outreach Ministries are terrific opportunities to join us in our effort to love our neighbor, in honor of our God. Chicken & Rice Ministries is our flagship work. 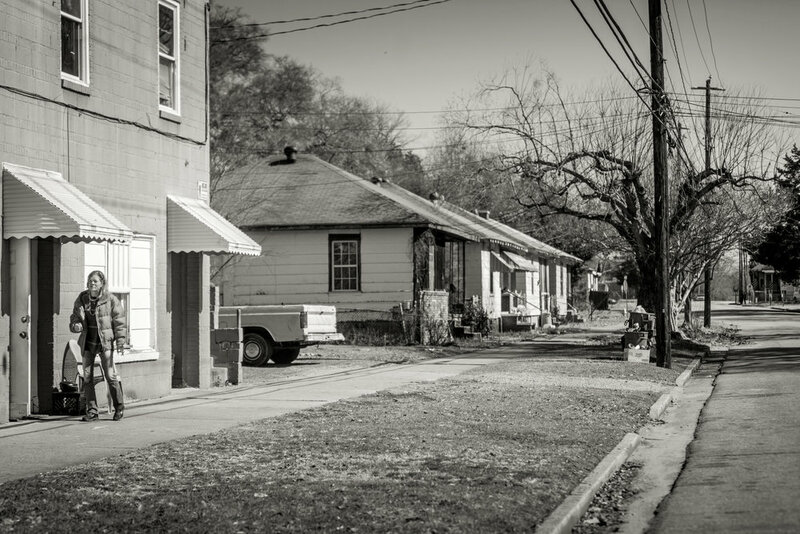 It serves as the invitation to all in our streets to come and know Christ. Each Saturday from 10:30am-1:00pm, we serve our streets a meal of Chicken & Rice, along with the Gospel. Volunteers are welcome to join us. If you would like to come and serve, please contact us. When: Sundays, during Breakfast Club at 8am or during our Lunch Service starting at 10am. Mission Meals is an opportunity for churches, small groups or families to come on a given Sunday and serve during Breakfast Club or a Lunch Service. Those who come have the opportunity to take part in our worship service or serve in some part of our service, plus the chance to serve a meal at Highland. Please contact us to get more info. When: Scheduled specifically with a partnering church or organization. Contact us. Community Work Projects provide churches the opportunity to do construction or development projects in the North Highland neighborhood. We have had groups from all over this city and nation come take part in lifting up the name of Christ while swinging a hammer. For more info, contact us.